Sarah & Ben are photographers that share a passion for what they do. 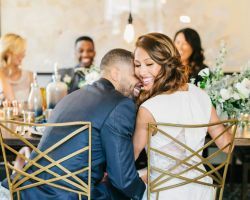 This husband and wife team has a unique style that is perfect for both classic and modern couples. As Tampa wedding photographers they are able to tell your love story as they work together to shoot every aspect of the day. They will not take hundreds of pictures that look the same but rather gather a story of images that will allow you to remember exactly how your day played out. Vadim Photo has been recognized by countless wedding organizations as being the best of the best in Florida. This photographer is famous for having a style that is all his own. Vadim is famous for blending classic posing with photojournalism, which allows you to have a combination of styles to better cover your big day. When you want to remember and preserve all of the special moments of your wedding day then you need this highly rated photographer to ensure it is done perfectly. An artist that has a passion for life personally always makes a great wedding photographer. That is exactly the case with Angel He Photography. This professional is incredibly easy to work with because she focuses on capturing the clients in a raw and natural way that is also artistic and beautiful. This focus allows her to meet the needs of the couples she is shooting, truly capturing their love on the most important day of their lives. Reviews say this was an amazing aspect of the experience. Kristen Marie Photography offers top rated photography at affordable prices. This photographer shoots between 20 and 30 weddings each year and has been shooting for the past 6 years. 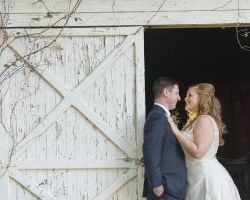 With this level of experience, you can be sure that this Kristen will meet all of your needs when she is shooting your big day. She is able to bring another shooter or even use a totally different style of shooting on request. Though she will personalize her style she generally offers a mix of posed shots and candids. 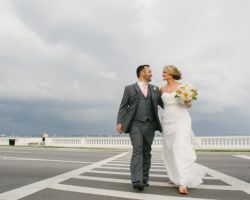 Wedding photographers in Tampa, FL need to offer a list of rates and packages as well as have an impeccable photography style. Marissa Moss Photography does just that. This professional first offers a complimentary consultation at which time she will assess your specific needs and style. Then you will be able to choose from a range of packages ranging from $3400-$7200. 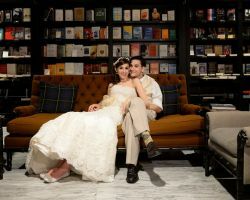 You will feel completely at ease knowing Marissa is preserving the memories of your day in the images she is capturing.